Civic Ep3 Right & Left Quarter Panel Skins. Champ white in color. Some dings, etc. No visable rust on panles, Sold as a pair. Will not separate. 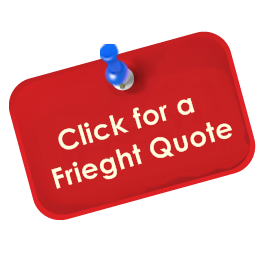 Item ships within 2-4 business days from purchase date via Freight w/online tracking.